BERLIN -- Volkswagen Group has received approval by Germany's motor vehicle authority KBA for technical fixes on another 140,000 2.0-liter diesel cars with illegal emissions control software, a spokesman said. The number of group vehicles cleared for repair by the KBA since the start of the year has risen to about 5.2 million, the spokesman said on Thursday. Approval by Germany's KBA is valid for countries throughout Europe, where 8.5 million diesel cars are affected by VW's emissions-test cheating scandal. About 11 million vehicles are implicated globally, including 475,000 cars in the U.S. where the manipulations came to light last September. The agreement follows an announcement on Sunday that the automaker had received KBA authority to begin recalls of 460,000 1.2-liter engines fitted with manipulated software. 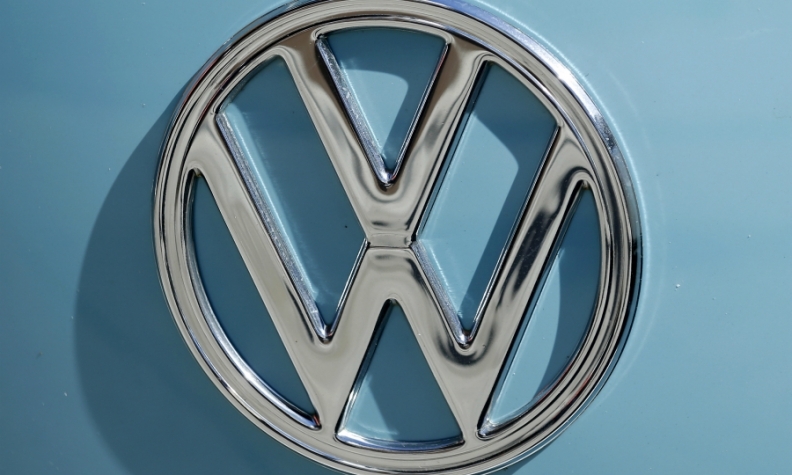 VW has yet to begin recalling vehicles with affected 1.6-liter engines, which the automaker says will require a mesh to be installed near the air filter, in addition to a software update. VW has said the majority of the 8.5 million cars affected in Europe can be repaired this year but an unknown number of vehicles will not be fixed until 2017.